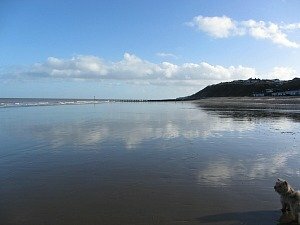 Mundesley beach is an incredibly long and lovely stretched out beach on the east corner of the North Norfolk coast, and geographically sits between Cromer beach and Walcott. 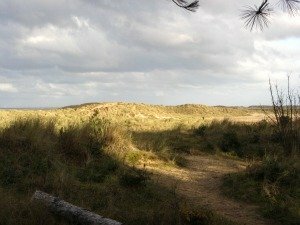 You can walk a long way on this delightfully sandy beach and really get away from everyone if you so wish. 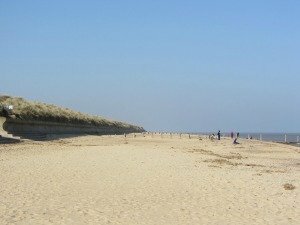 Or you can just pop down to the promenade and still breath in that wonderful fresh sea air - one of the many Norfolk beaches of choice. 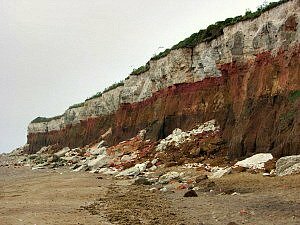 If you walk down from the promenade and turn left, past the beach huts (in the summer months), you'll find a very long stretch of sand, backed by cliffs, which take you all the way along the coast as far as Trimingham and beyond - BUT do be VERY careful about tide times as you won't be able to get up to the top of the cliffs if the tide comes in - and then you really will be stuck! 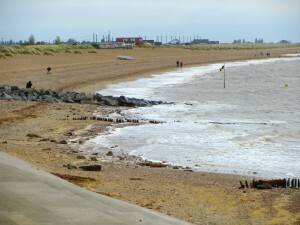 This stretch is lovely for taking the dogs for a walk and it gets you away from the main part of the beach. 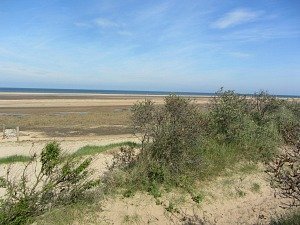 The beaches on this side of the Norfolk coast vary hugely from the ones on the North Norfolk coast, and the same can also be said for the ones on the West coast of Norfolk too. 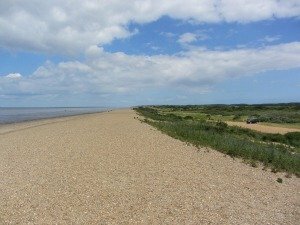 These east coast beaches don’t seem to have such a “wild and remote” feel about them, probably because the tide doesn’t go out as far, therefore the beaches are narrower, and very often backed by promenades, cliffs or concrete sea defences. 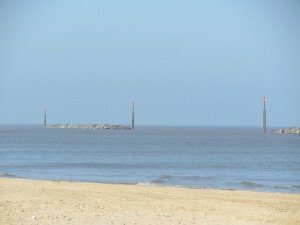 Some other east coast beaches in Norfolk are Great Yarmouth and Gorleston. Mundesley is one of the natural stops along the Norfolk Coast Path. 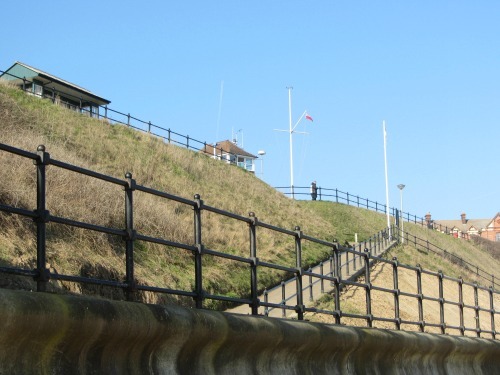 It's about 8 miles from Cromer, so can easily be done in one day, but you can also walk from here all the way to Sea Palling on the beach, depending on tide times. 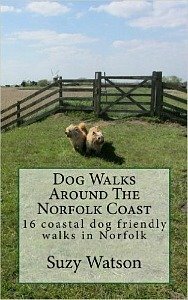 You can see all the incredible scenery and wildlife I experienced in my Norfolk Coast Blog which I noted as I walked this trail. 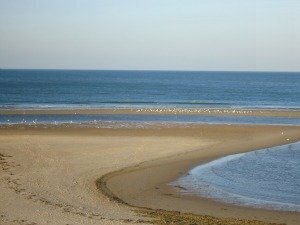 The great thing though about these east coast beaches is that the sea is always more easily accessible than the ones on the North coast. 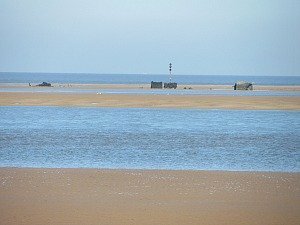 If the tide is out here, it doesn’t matter, as you can still swim and paddle in the sea, unlike somewhere like Holkham or Brancaster where it almost goes out too far to contemplate walking to the water! 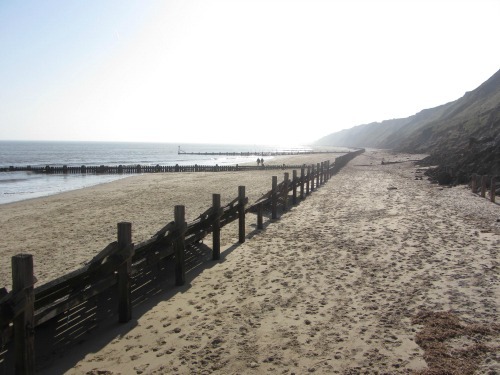 Mundesley Beach is a perfect child friendly beach with lovely soft sand and plenty of space to run around and fly a kite or build endless sandcastles. 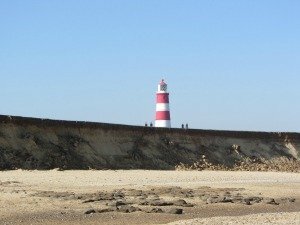 It’s also patrolled by the Lifeguards during the summer months, which is always an added bonus for parents and slightly puts your mind at ease. 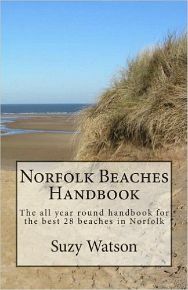 It's been awarded Blue Flag Status for a couple of years on the trot. 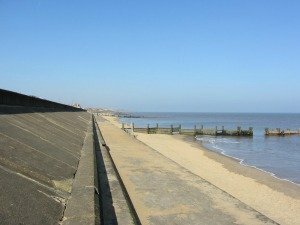 This is another Norfolk beach with a promenade, lovely for strolling along at any time of year, but does have a slight incline to get to the top of the cliff, but is definitely wheelchair friendly. 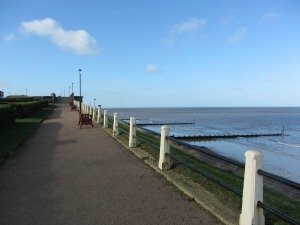 Promenade beaches always make it easier if you’ve got a pushchair too. 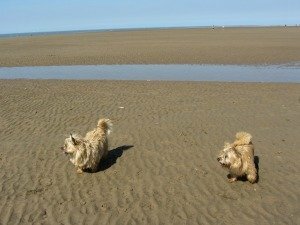 It’s also dog friendly but with restrictions in the summer months. 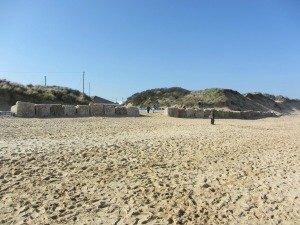 Parking is easily accessible at the top of the beach, being just across the road from the green, which gives beautiful views down to the beach. 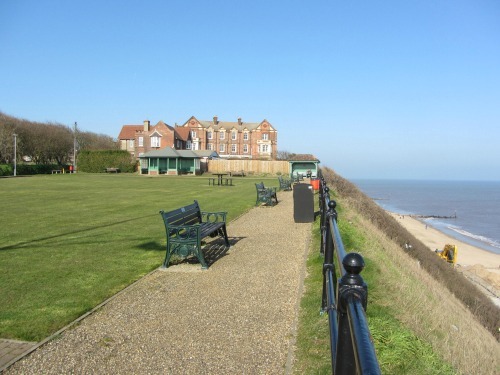 The Manor Hotel Mundesley, as seen in the photo above. 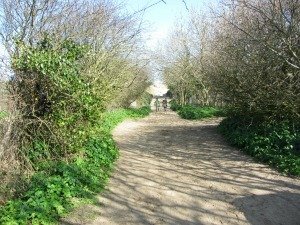 This is under new management for 2018 and change is definitely a-foot. 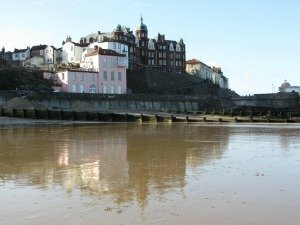 Lots of refurbishments taking place to make this a fantastic hotel with incredible sea views. 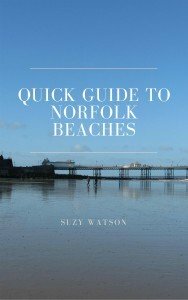 If you are staying in and around Cromer and want to get away to a slightly quieter beach, then this is only a short drive away, and worth coming along too. 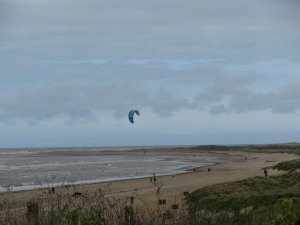 It remains uncommercial which means spending less (! 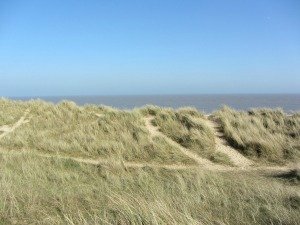 ),and very unlike its near neighbour Hemsby, which is a totally different kettle of fish altogether full of arcades, cafes and fish and chip shops galore. 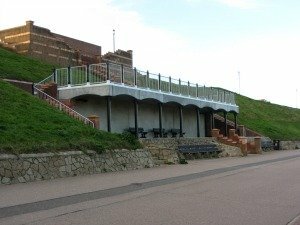 which is believed to the be smallest museum in the UK. 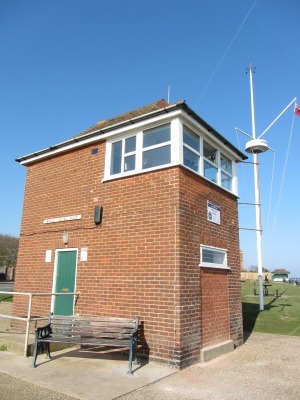 It also acts as a Coastguard Watch, and is a visual lookout which is manned by volunteers to this very day. 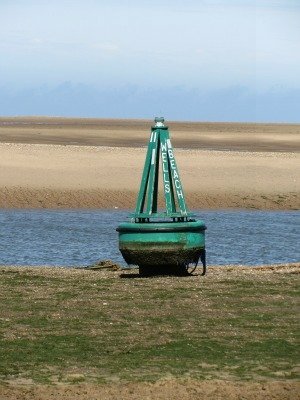 If you want to see something interesting other than the sandy beach, then why not pop into the museum. 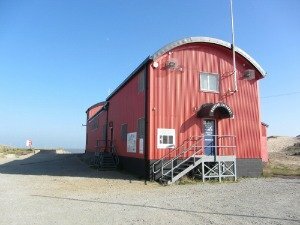 It is open everyday from 1st May to 30th September but closed on Saturdays. 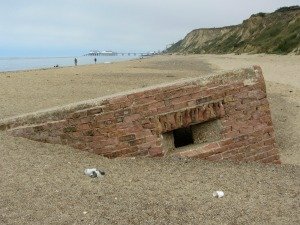 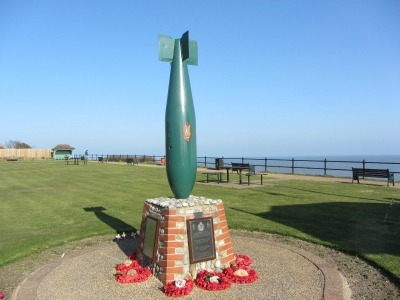 Right next door to the museum, and overlooking the sea, you’ll also see the very poignant monument set up in memory of the Royal Engineer Bomb Disposal Personnel who were killed clearing British landmines along the Norfolk coast between 1944 and 1953. 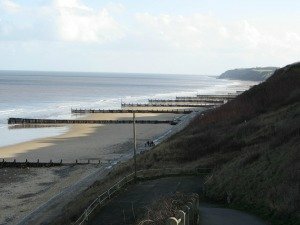 Mundesley beach is another of the Victorian seaside town beaches in Norfolk that is definitely worth visiting, easy to get to, clean and manned by the lifeguards.